Goldberger's Pharmacy on Manhattan's Upper East Side was established in 1898. 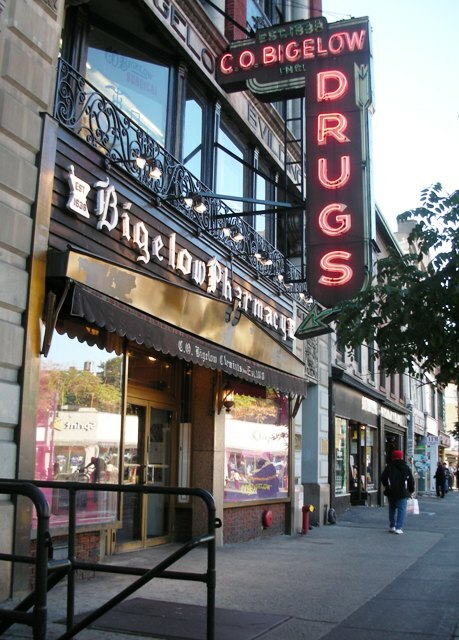 It is not New York City's oldest pharmacy; C.O. 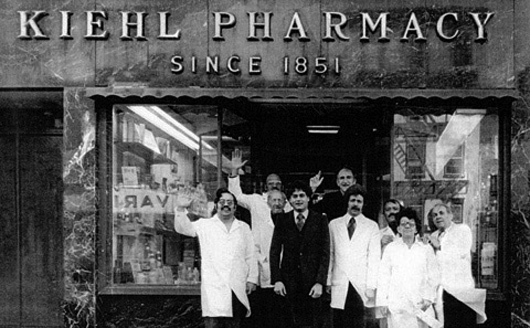 Bigelow in Greenwich Village was founded in 1838, and Kiehl’s in the East Village which was founded in 1851. Thank you, Bill Carswell, for the awesome photo! 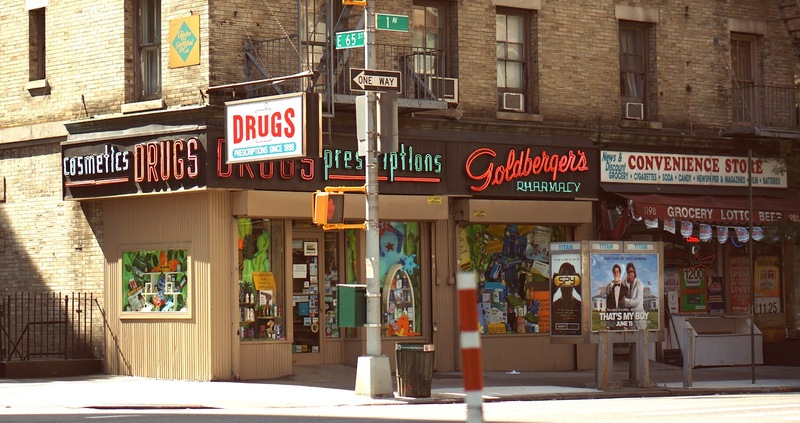 Carswell's a damn good street photographer!